Almost Friday....can you tell I live for the weekends? This has been a crazy week with the bad weather we have had here in Texas. Of course it is nothing like the folks in Joplin, MO have experienced. My prayers go out to them. 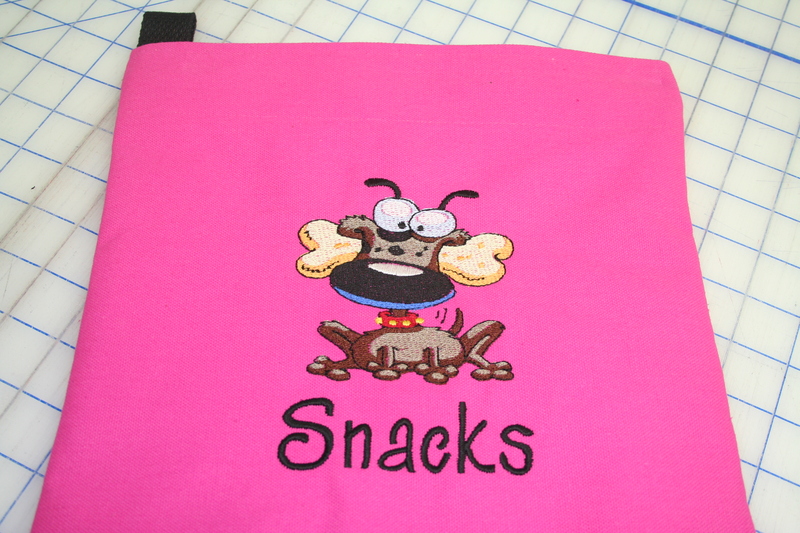 Here is my latest screen tote bag creation. 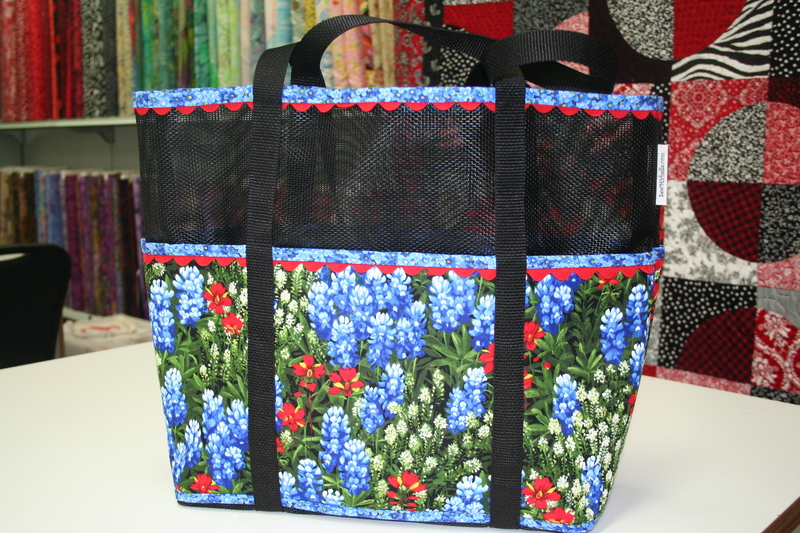 It has been really popular and I think it is because of the pretty bluebonnet fabric. You could use any fabric you wanted to make this of course. The bluebonnet fabric just cried out to me to make something with it . 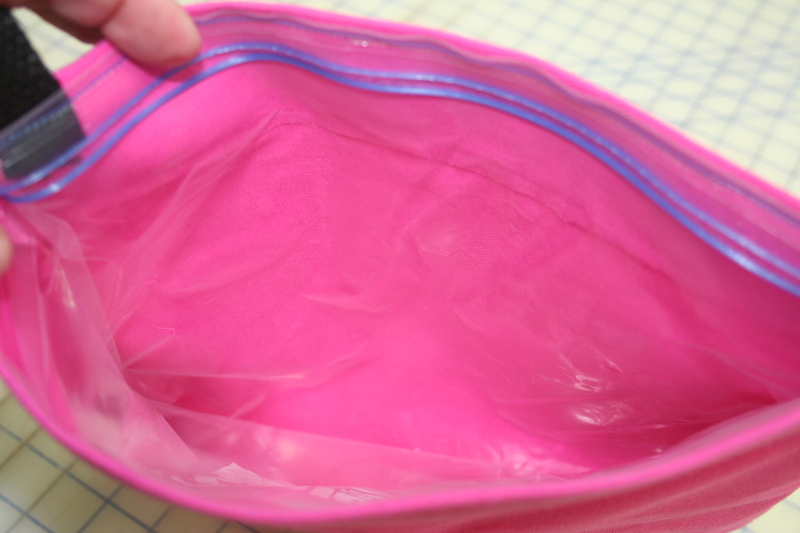 Hope to spend part of this holiday weekend getting some tutorials up on the ziploc baggie cover. As you can tell, they are addictive to make.